Coupon Code: 7258. Minimum deposit required. Terms of promotional financing are 24 months of zero interest from the date of purchase. Must schedule installation within 10 weeks of estimate date. Full purchase must be paid in full within 24 months of purchase date. See representative for details. Qualified buyers only. All offers must be presented and used at time of estimate only. May not be combined with other offers or applied to previous purchases. Valid only at Select Bath Fitter locat Coupon void if altered. Expires 05/07/2019. 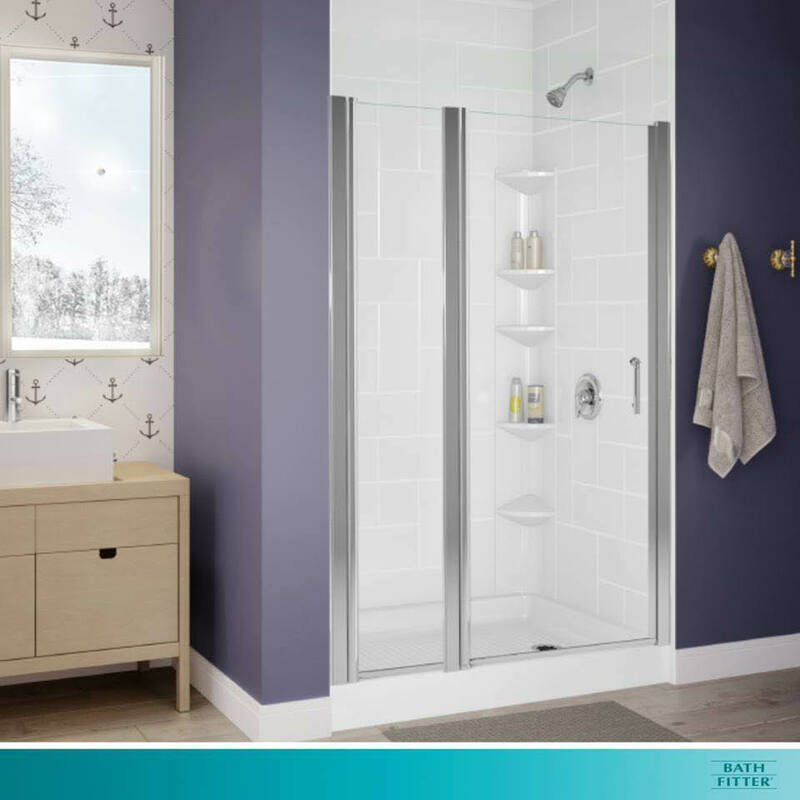 Turning your bathroom design ideas into reality doesn’t have to cost you a fortune. 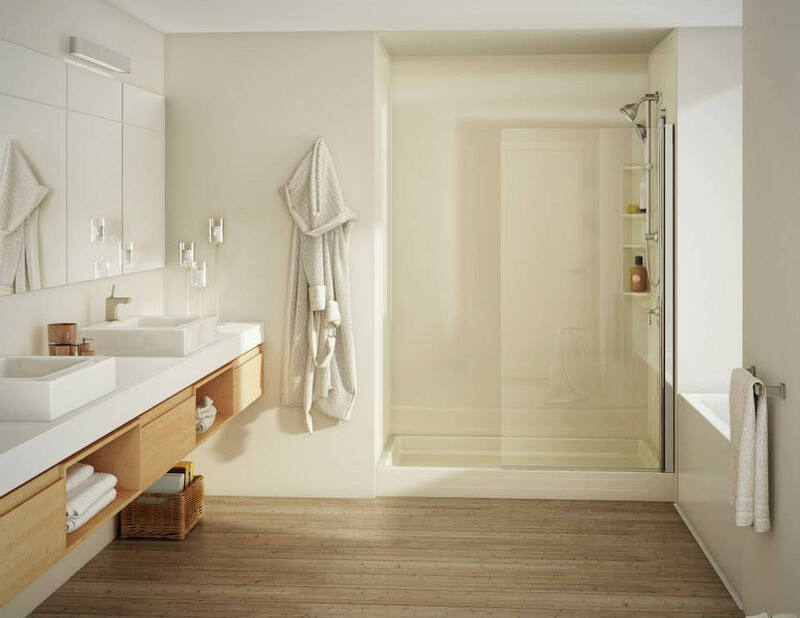 With Bath Fitter, you can have that fresh, clean, updated look you want for your home remodeling project for much less than the cost of a traditional bathroom remodel. 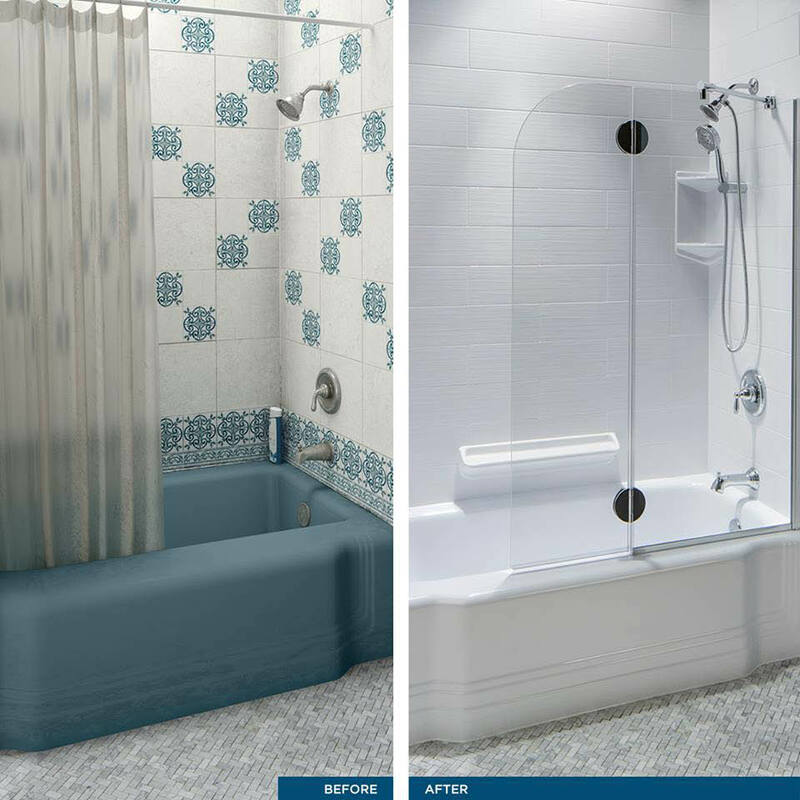 Bath Fitter is the leader in bathroom renovation through custom-fitted acrylic bathtub liners, wall replacement systems, tub-to-shower conversions, and more. Bath Fitter will take you from boring and dingy to beautiful and refreshing in far less time than a typical bathroom remodel, and for less cost with our printable bathroom remodel coupon. 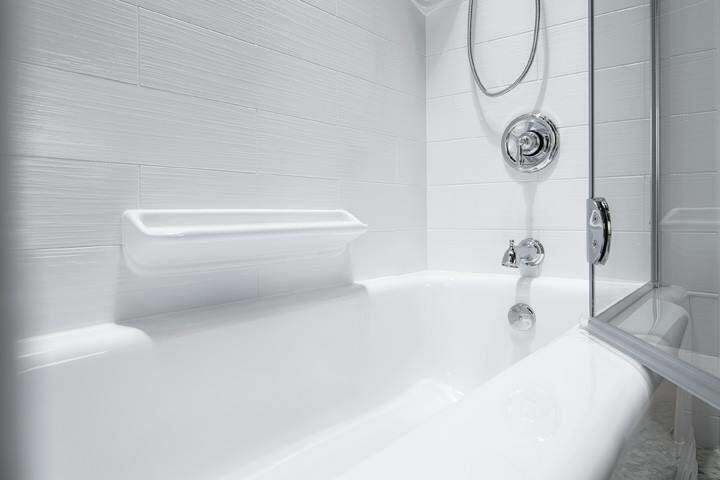 Today, you don’t have to rip out old, cracked tile and discolored tubs. Bath Fitters will reline your tub and shower wall with durable yet beautiful textured acrylic liners precisely measured and formed to fit your bathroom. Call today for a free in-home estimate and use our bathroom remodel coupon to save!